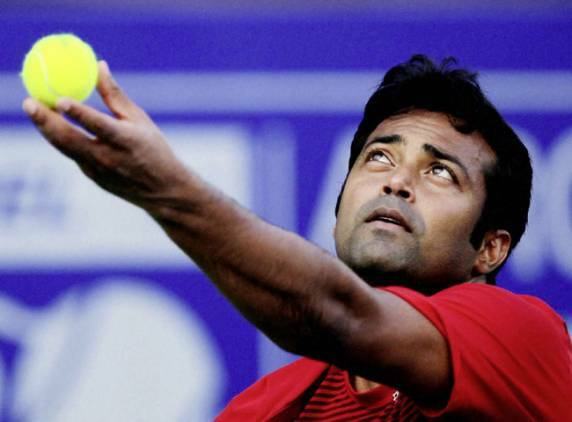 Legendary Tennis player from India – Leander Paes and his men’s doubles partner R. Stepanek of Czech Republic reached finals of Men’s Doubles at the US open. They defeated Spanish pair of Lopez and Granollers as they retired from the match when the score was 6-6 in the first set. The pair of Paes / Stepanek would be waiting for the winner of second Semi Final between Bryan brothers of USA and pair of Qureshi (Pak)/ Rojer (Ned). This is the second grand slam men’s doubles final for the Paes in 2012 after he won the Australian Open earlier this year.